Businessman Running Up Stairway Going To Work. Fotos, Retratos, Imágenes Y Fotografía De Archivo Libres De Derecho. Image 115915455. Foto de archivo - Businessman running up stairway going to work. 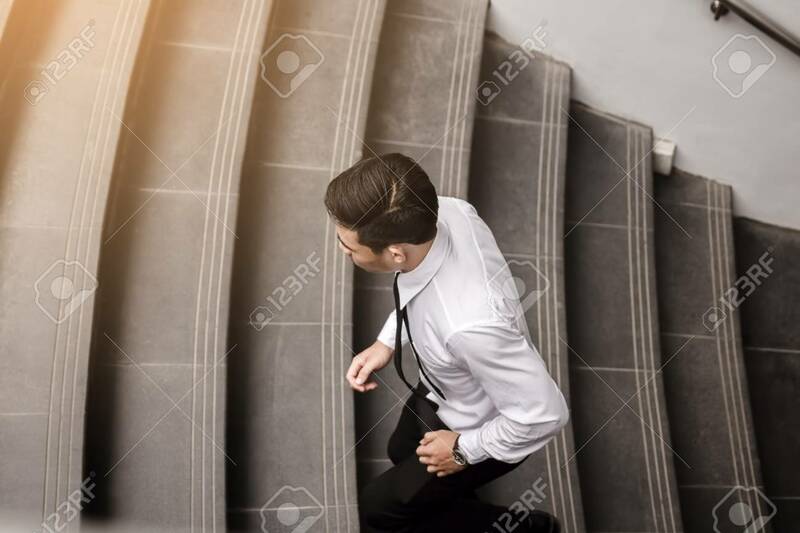 Businessman running up stairway going to work.